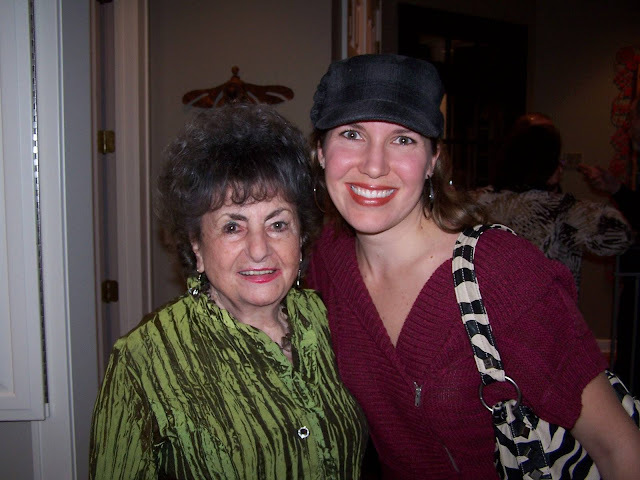 The Lift Podcast is now MoJo For Moms! Hey guys, quick update for you and a big announcement! Recently, I was planning out the podcast and focusing on my new word, CONSISTENT. I decided that instead of podcasting sporadically, I was going to commit this fall to podcasting every. single. week. So I got on social media, and asked you for topics. And I got so many responses about faith and motherhood and mental health. 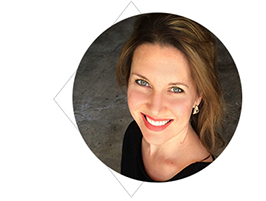 I decided to produce a podcast series on this topic for The Lift, a series called "MoJo For Moms"... but then I loved the name so much that I decided to change the name of the entire podcast. So The Lift is officially becoming "MoJo For Moms." It's still the same spot on iTunes, Stitcher, SoundCloud, wherever podcasts are found. Check it out and I'll see you there! This blog, however, is moving. You can find weekly (yes! CONSISTENT!) 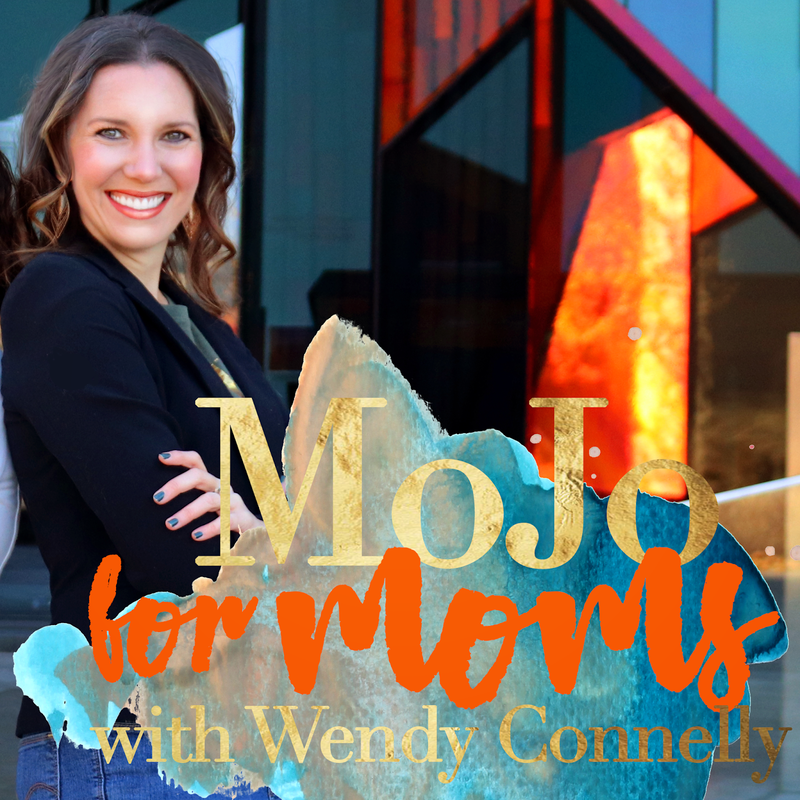 updates and posts at MoJoForMoms.com. At the turn of 2018 I was asked to lead a class on world religions. 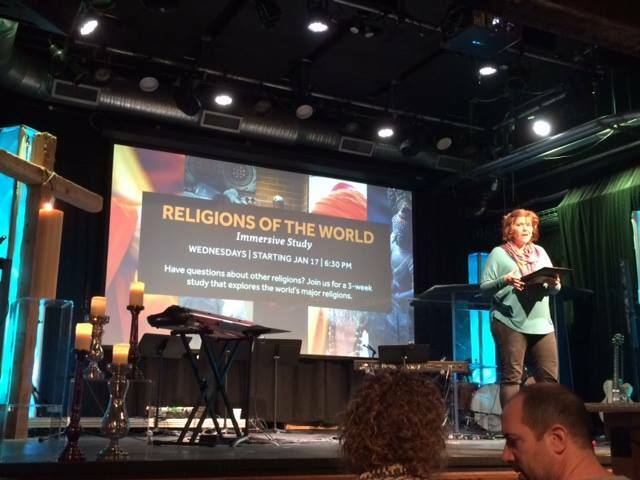 As I pondered what this class might look like, I soon realized it needed to be much more than a class--I wanted to lead people on an interfaith immersion experience. 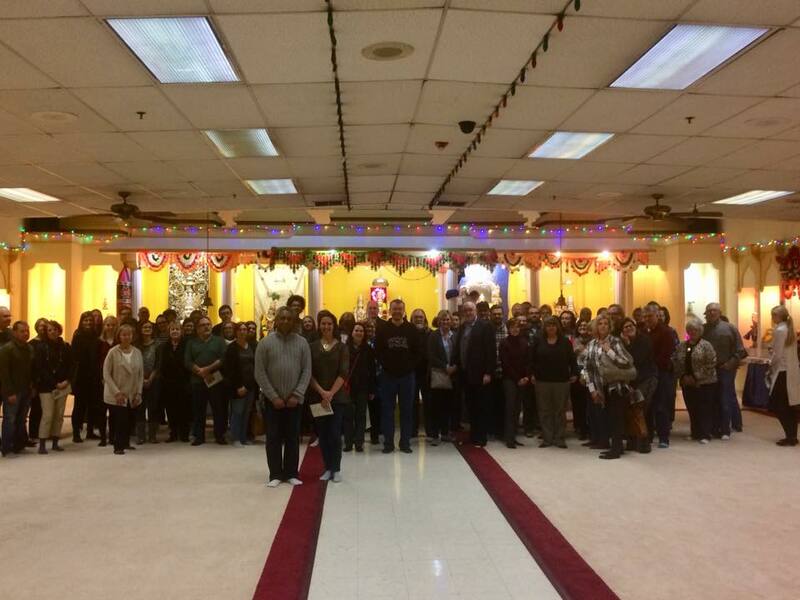 So instead of a class, I invited people on a tour of the Hindu Temple for puja (prayers), the Buddhist Center for a meditation, and the local Muslim mosque to watch evening prayers (and on the week in-between, our church had a viewing of the documentary "Big Sonia" about my dear friend who survived the holocaust as a Jew). I couldn't believe how many people showed up! 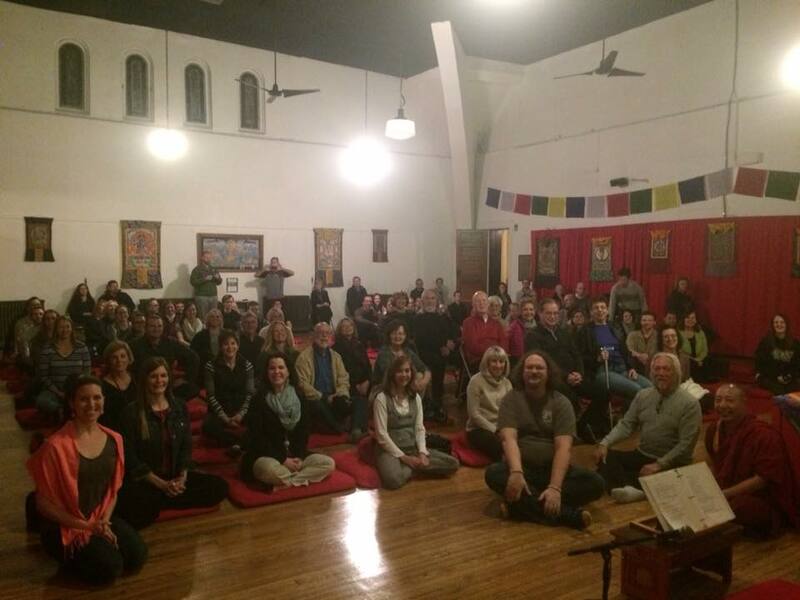 What a wonderful privilege to help build bridges between diverse peoples and faiths! Thank you, Resurrection Downtown, for your incredible openness and for allowing me to do this (in my experience, not many Christians are this open), and to all these friends of various faiths for your supreme hospitality. Today I’m joined by Caroline Morrison. 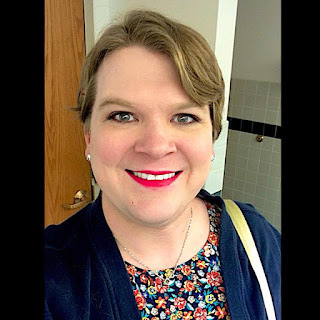 Below are the links to our three-part conversation about her transition as a trans-woman, and the wisdom she has gained in this process of changing genders and becoming more fully herself. It’s a courageous, revealing conversation that illumines facets of gender and social life we often take for granted. Here’s part one of our conversation. Please listen, comment and share on social media. Thanks for tuning in! In this second of our two-part interview, Dr. Sofia Khan shares more about her inspiring work with refugees, her Islamic faith and thoughts on immigration in America. You can learn more about Dr. Khan's work, and get involved, at KCforRefugees.org. 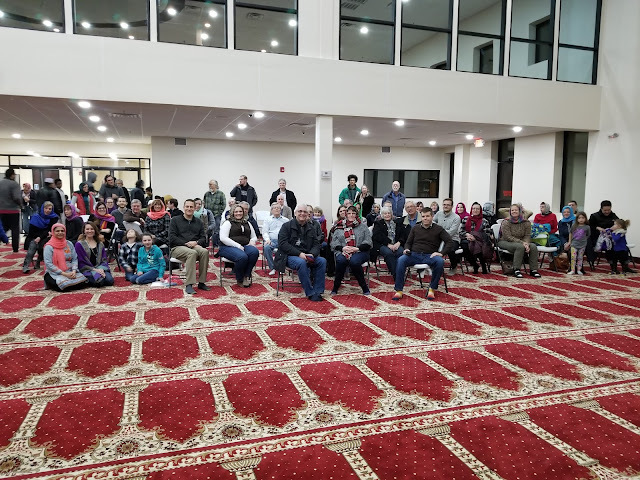 I'm so grateful to Dr. Khan, who after this interview surprised me at the mosque as the tour guide for my World Religions Immersion class earlier this month. Here are a few photos from this event, including Dr. Khan with an armful of Qur'ans, gifts for the dozens of guests who showed up for her tour. What a wonderful surprise! Here is part 1 of my 2-part interview with Dr. Sofia Khan, founder of KC for Refugees. Dr. Khan has recently received the Bodhisattva Award, the KC Interfaith Council Steve Jeffer's Leadership Service Award, and has been named the Kansas City UN World Citizen of the Year for 2017. 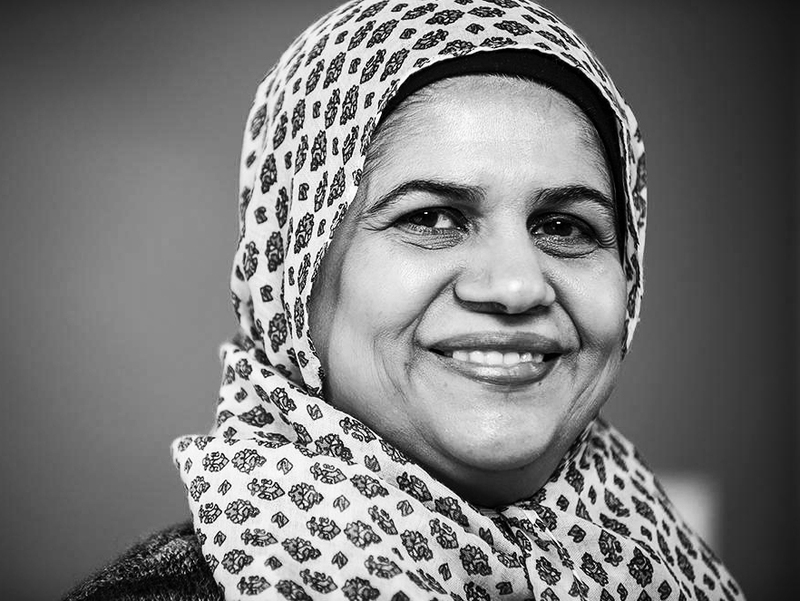 In this interview from her Leawood home, we discuss how her inspiring work with KC for Refugees (www.kcforrefugees.org) began, and the moment she pleaded with Allah, forehead to the floor, about her call to become a champion for refugees. Be sure to tune in next week for the second half of my conversation on helping refugees with Dr. Sofia Khan. I’m joined today for the second of a two-part podcast series with my friend, mentor and pastor, Rev. Adam Hamilton, who serves as the senior pastor of the United Methodist Church of the Resurrection in Leawood, KS. Our first podcast is HERE. 0:56 Why are Christians so threatened by other Christians? 16:05 What wisdom can we glean from Hinduism, Buddhism, Islam, Judaism, etc.? 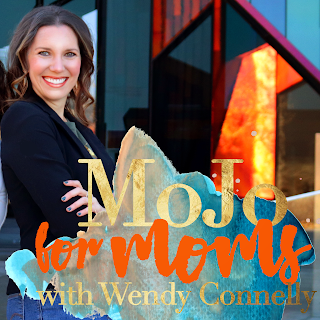 VISIT MoJo For Moms on iTunes for all our latest content. Proudly podcasting from KANSAS CITY. Speaking to groups is my JOY! From the hundreds of leaders I've engaged through various talks, to the dozens of deep-thinkers and depth-seekers with whom I lead classes on dialogue, I love interacting with an audience.